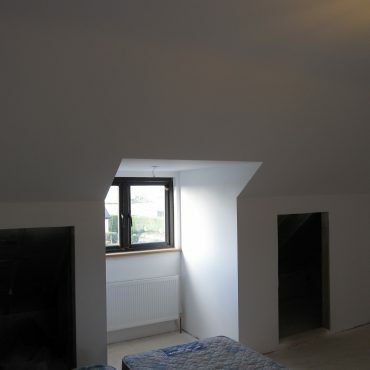 NF Plastering installs insulated plasterboard on exterior walls which cut down vastly on heating bills. About 30% to 40% of heat can escape through walls if they are not insulated. 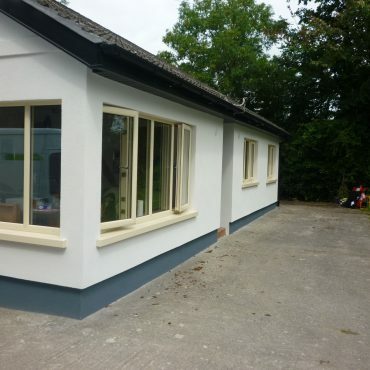 NF Plastering is an SEAI Registered and grant approved contractor and there is a very generous grant of €2400 available at the moment. The cost of the job does not run to very much more than that. 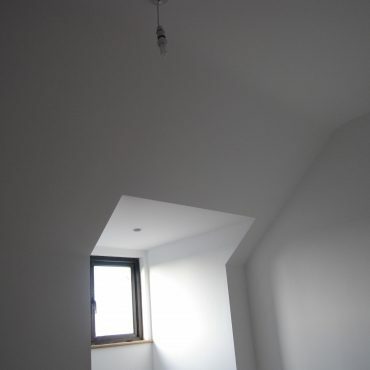 The price includes material supplied and all labor costs and a plaster skims finish ready for painting. 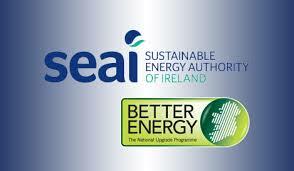 For SEAI requirements 92.5ml insulated plasterboard has to be installed which brings your wall to a u-value of 0.27. This 92.5ml plasterboard has a high-density insulation which not only stops heat escaping but holds it in within the room. Even during an extremely cold spell, you can rotate your heat on and off due to the density of insulation.